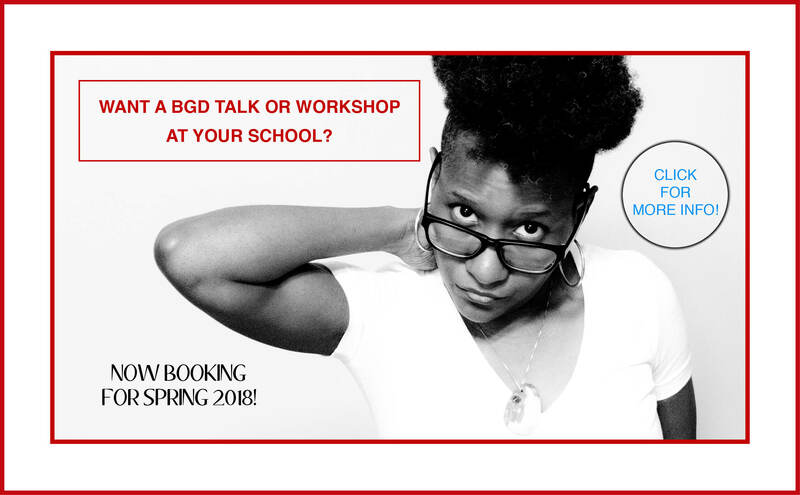 Ask BGD is a new feature from Black Girl Dangerous. In this installment, Mia McKenzie and CarmenLeah Ascencio discuss what’s missing when we talk about self-care. CarmenLeah: Hi. 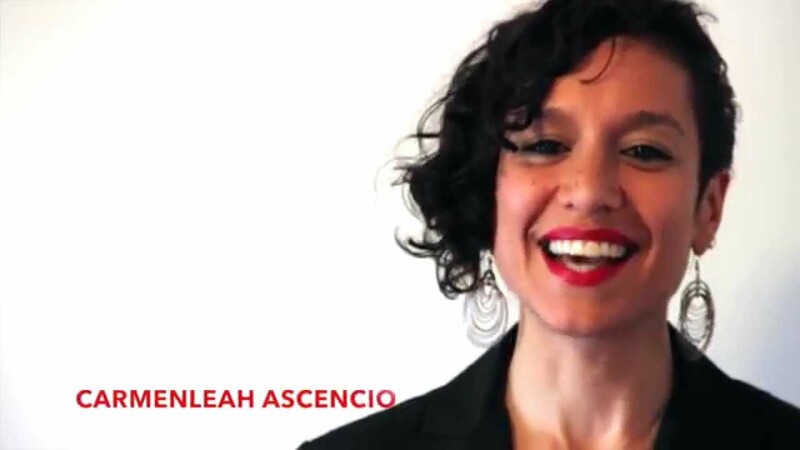 My name is CarmenLeah Ascencio. And I’m the Director of Programs for Black Girl Dangerous. Today, we’re introducing a new feature called Ask BGD, where BGD fans write in to us or send videos and ask us questions about things they want our opinions on. Our first question is from Anthony in Berkeley, California. Anthony: Hey BGD. My question for you today is how do you all practiced self-care and why is self-care so important for people of color? CL: Yes. This is a question that I have been wanting to talk about for a little while now. Whenever people talk about self-care of course the quote that comes to my mind is Audre Lorde’s quote that self-care not self-indulgent, it is self-preservation, and that is an act of political warfare. And it is! It indeed is! My life changed when I was able to begin to focus on self-care. And that was super important. And I could sit here and list for you all the things I did for self-care but I’m not actually sure that’s what’s going to do it. I’m not actually sure that is what is going to create some little light bulb in your head. And so what’s been coming to me, as vital as self-care is, especially when you aren’t valued in society, is that there’s another conversation we need to be having in addition to the conversation about self-care. For me at a certain point what happened is that my self-care became a band-aid for the fact that I actually wasn’t happy and what I was doing didn’t make me feel alive. It didn’t make me feel joyful. So I needed all this self-care because I was just exhausted because what I was doing didn’t nourish me. Mia: I’ve written a lot about and I talk a lot about the differences between things we do to survive and the things we do to get free. When I see us, as oppressed people, talking a lot about survival and not talking as much about joy and happiness, I wonder what we’re surviving for. CL: There’s this quote that I read recently that said that the antidote to exhaustion isn’t rest. It’s wholeheartedness. That really touched on why I want this conversation to be bigger. The question I’ve been thinking about more is what makes me come alive? What makes me happy? Which a lot of us have not been trained to ask ourselves. Mia: This isn’t to say that we don’t all have things that we have to do that don’t bring us joy. That take a toll on our minds and our bodies our spirits. The struggle is real. CL: Even with oppression, and of course that’s gonna come, and we will need to respond with self-care when we get knocked down, but there’s something deeper than that, that I think can lead to a greater sense of freedom. Mia: And then the question becomes not only what makes me feel joy, but how do I be accountable to my joy? If we, as oppressed people, are going to put energy into self-care practices that help us get by, then surely we can put energy into examining how we cultivate joy in our lives.